Before her sold-out tour, Clairo drops a new collab. Teenage pop prodigy Clairo is stepping out with a polished sound on "Better," a disco-y new collaboration with producer SG Lewis. The track comes after her debut project diary 001, an EP released on FADER Label which featured the viral hits "Pretty Girl" and "Flaming Hot Cheetos." 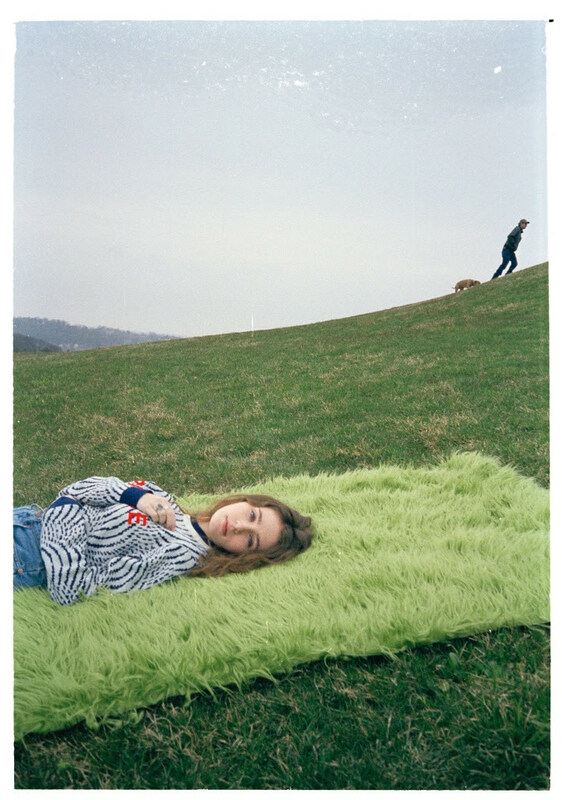 This summer, Clairo will embark on a sold-out headlining tour of North America – you can find dates and more information at her website. Listen to "Better" below and read Clairo's FADER interview here.